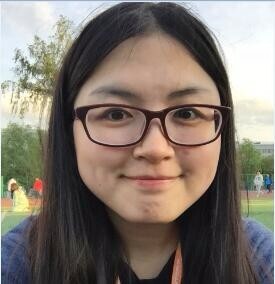 Yoshi hails from Japan and has a passion for PCB design, especially for “the Internet of Things”. He is completely self-educated in electronics and has built amazing products with the mbed platform. He also sells his products on the open source distributor Switch Science. 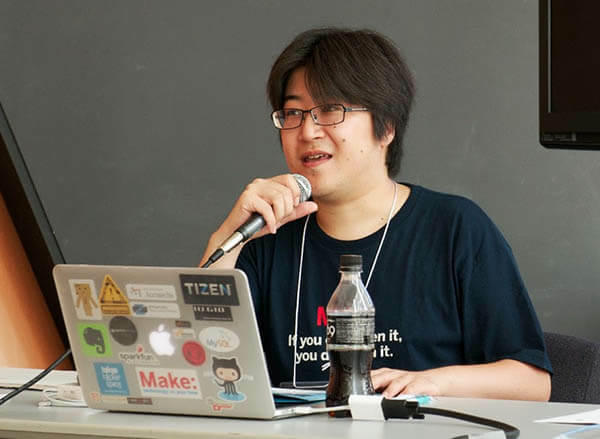 He started playing wth electronics in junior high school, and at that time the development process was much harder because he didn’t have Arduino. For example, he had to irradiate ultra-violet to erase EPROM. Yoshi was very excited to learn about Arduino because it made electronics so much easier! You simply click “upload” to change the code. A true maker, Yoshi’s first Arduino project was an alert lamp that notified him when his network fell into trouble, then he went on to hack an iPhone-controllable car. His futuristic adventure doesn’t just end here: eventually he wants to build a satellite. Arduino has a lot of potential, and the only limit is your imagination: if you can dream it, you can make it. Moreover, every journey starts with a single step. You’ll discover your interests along the way and carve your own path as a maker. For beginners, Yoshi’s advice is “Don’t be afraid to break it.” Arduino is designed to be flexible, and if you make a mistake, you can just start over again. The development process isn’t all success even with seasoned engineers, and you will learn the most by trying new things and fixing them.